Investments or activities in the stock market attract taxation in several forms. Income tax filing is different for a trader and an investor. Traders have to be more diligent with their tax-filing because trading activity is reported as business income in tax returns. As you can imagine, taxation is complex for traders. 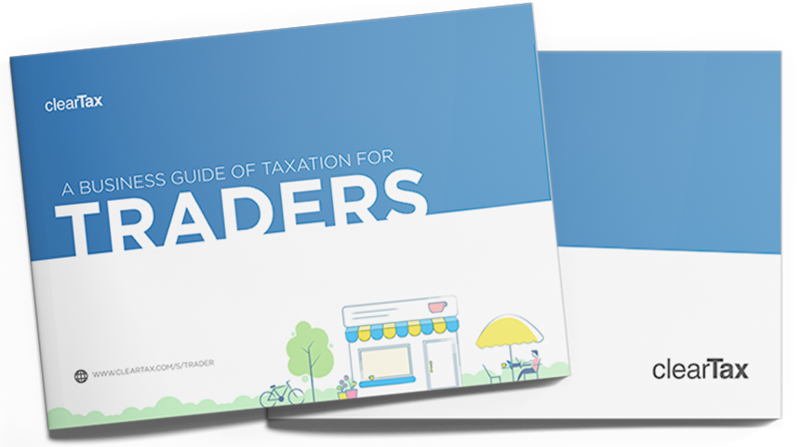 But we’ve simplified every aspect of reporting trading income in your tax returns in this one ebook. Need help with reporting trading income in your tax return? Check out our Trader Plan and get an expert to maximise your tax saving.